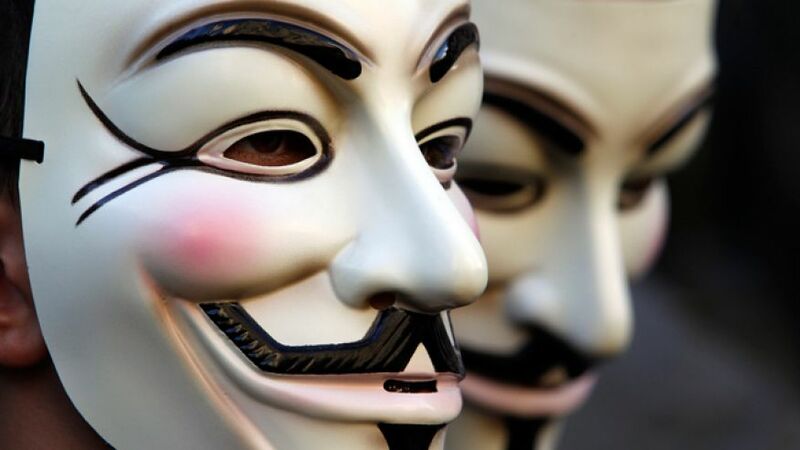 A group of hackers claim to be part of the loose-knit Anonymous hacktivist collective had claimed that they had hacked US Census Bureau. On this hackers had compromises over 4,200 workers details and published online. The data was allegedly taken from the Census Bureau's databases, and includes the usernames, work email addresses, and office phone numbers of the government department's staff. The announcement of the attack was made via a twitter account belonging to Anonymous Operations. On the other hand Census Bureau have confirmed the hack attacks but they added no internal systems were affected. The attack was done in the protest of Transatlantic Trade and Investment Partnership (TTIP) and Trans-Pacific Partnership (TPP) trade negotiations. The trade negotiations are designed to improve trade relations and lower barriers between participating nations. This was the second cyber attack on US government followed by the last month breach of the Office of Personnel Management (OPM).